To find the answer, I write about timeless ideas and science-backed strategies to feel great and perform at your very best. 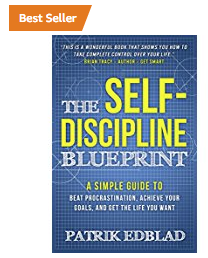 I distill this wisdom into Good Life Blueprints — simple, concise, and actionable books you can use to optimize different areas of your life. Achieve anything you set your mind to by mastering the fundamental habits and strategies for relentless self-discipline. 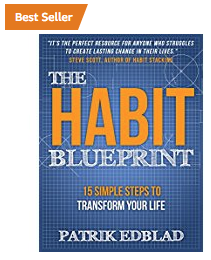 Transform your routines and achieve your goals with the complete step-by-step guide to unbreakable habits. Quick Tip: Want to Enjoy My Titles for Free? Request my e-books, paperbacks or audiobooks at your local library! If you just ask, there’s a good chance they’ll order it for you to borrow.